IFBC | Best Ballet classes How to prepare for dance audition - IFBC is one of the most famous Ballet Dance academies in India.IFBC is one of the most famous Ballet Dance academies in India. 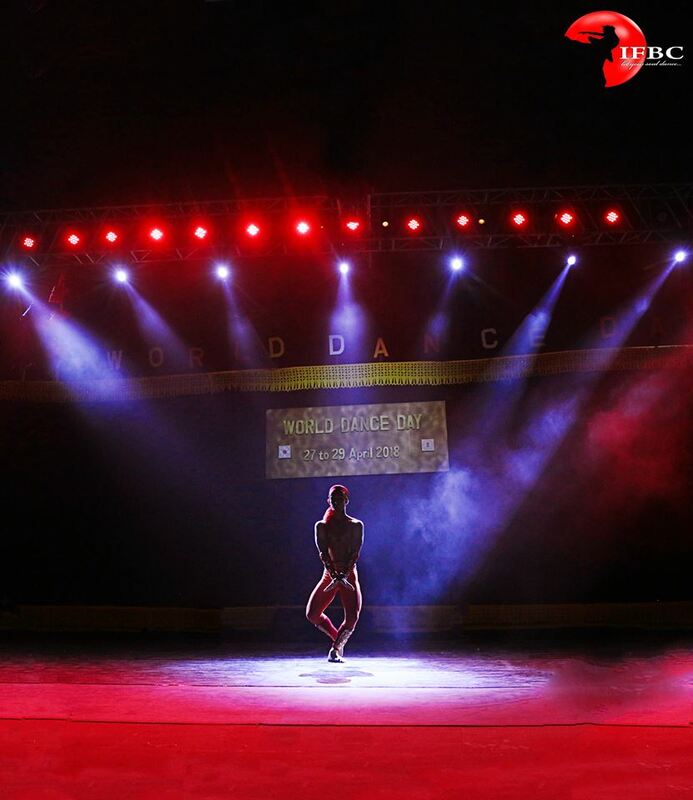 Dance auditions are the medium to enter any dance reality show. 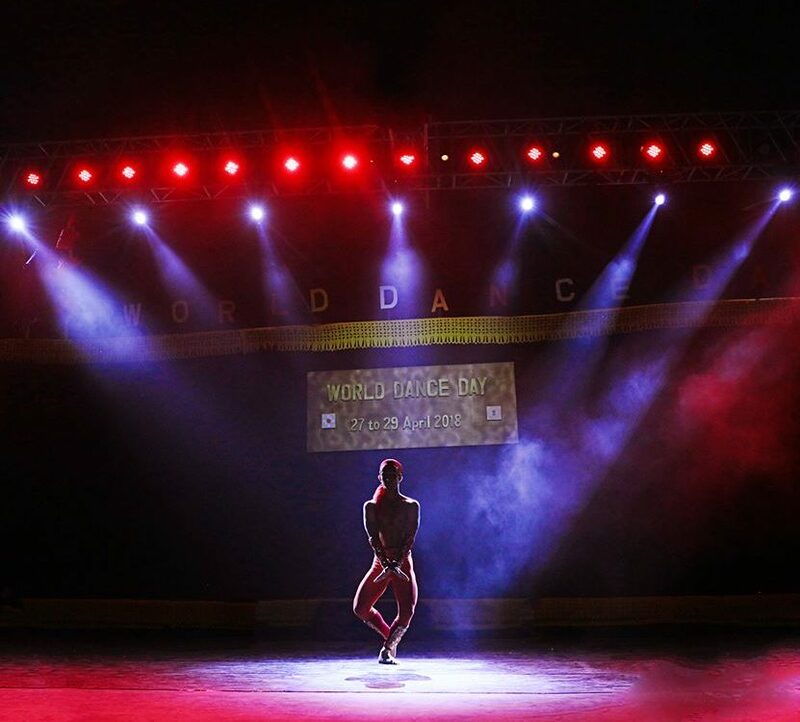 An audition is the first stage through which you can secure your place in a dance competition. These days dance reality shows are a great platform through which a promising dancer can give direction to his dancing career. It is said that first impression is very important. Through your audition you can make your first magical impression on not only the judges or selectors but also the public. Sometimes even a brilliant dancer is unable to get through the audition process because he didn’t perform well during the audition. It can be due to lack of confidence, under-preparation or even a slightest mistake. The important thing is a dancer can’t afford to miss the chance of getting through the audition, so he should take it very seriously. Because if he misses that one chance he has to wait for another season of that show or he has to try luck at some other show. For ensuring a good dance performance, you can pay attention to certain important things. First of all, you should choose that dance form at which you are best. Even though you know more than one dance form, you should analyze yourself, that in which form, you are most confident. Prepare your dance based on that form. The next most important thing is practice. You cannot compromise with practice. The more you focus on practice, the better will be your performance on stage. The perfection in any art form can be attained through practice and same is the case with dance. Another important thing is to be unique in your performance during the auditions. In auditions, a number of people participate, if you do not have that ‘X’ factor in you, it will be difficult to compete with others. These uniqueness can be brought in the performance by choosing a different dance form, or doing unusual dance steps or even the song choice should be uncommon. A dancer can also take the help of dance schools before auditions. There are experts in these dance institutes who can help a lot. They will watch your performance and will tell you the improvements you need to make. The expert trainers at these dance schools have good experience in all the aspects related to dance. They will not only help you in your dance performance but can also suggest what costume and make-up will suit you the most.